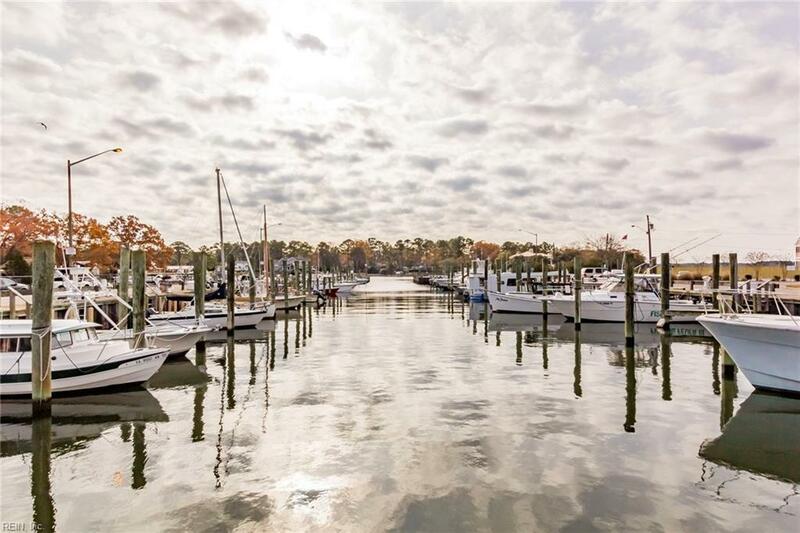 2201 Newbern Ln, Virginia Beach, VA 23451 (#10231089) :: Abbitt Realty Co.
Bay front living at its best, This Entertainers dream home features bay front views and Marina w/wraparound deck & remote controlled awning. 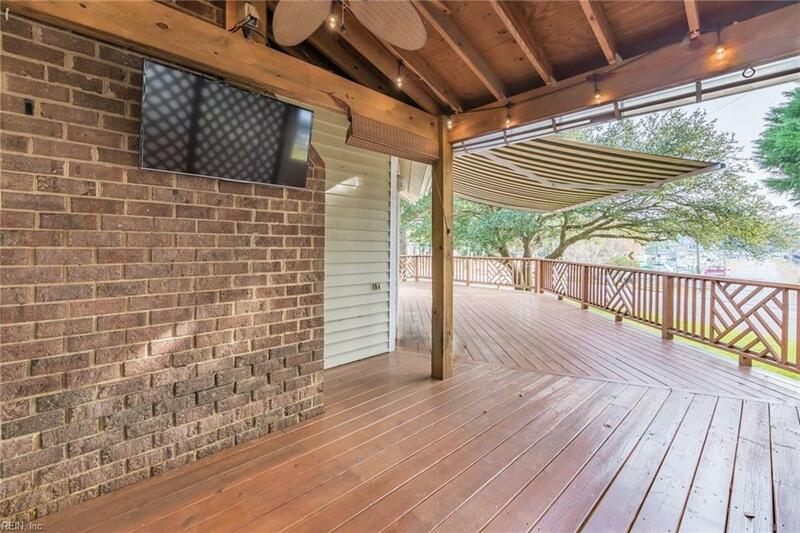 Heated TIKI deck w/ boat curtains with option to fully enclose with ceiling fan, Mounted TV conveys in covered TIKI. Upgrades galore to include Granite throughout, gourmet kitchen, whole house remote controlled, up/under mount lights in kitchen, soft close kitchen drawers. Granite Island bar w/ built in cabinets. Smart garage opener allows to open/close from anywhere. Full attic length of home. New wtr heater, SS appliances, Hunter Douglas Blinds through out. 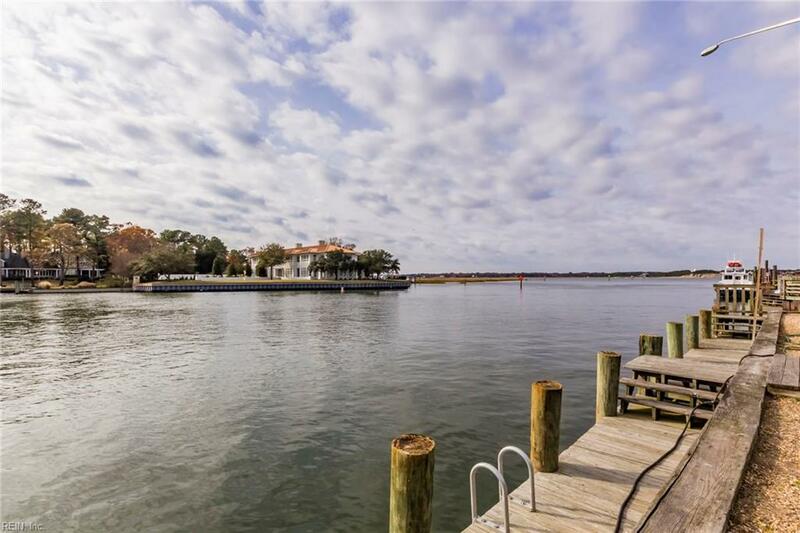 Steps to Marina, Bay, fine dining restaurants, entertainment. Boat slip options to rent or Buy up to 28 ft boat. Garage refrigerator conveys. In-ground sprinkler system NO FLOOD INSURANCE REQUIRED. 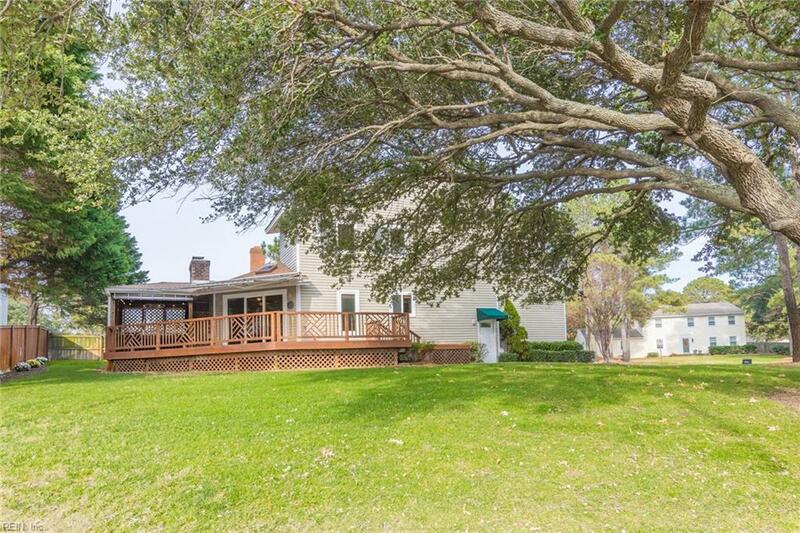 Truly a must see Lifestyle Home!